Lea Martin, Julie Fiez, and colleagues taught undergraduate university students how to read a fictional writing system called HouseFont, which assigns images of houses to English phonemes. Participants achieved proficiency in this pseudo writing system akin to a first-grade reading level. After the training, the researchers observed increased VWFA activity that predicted participants' reading speed. 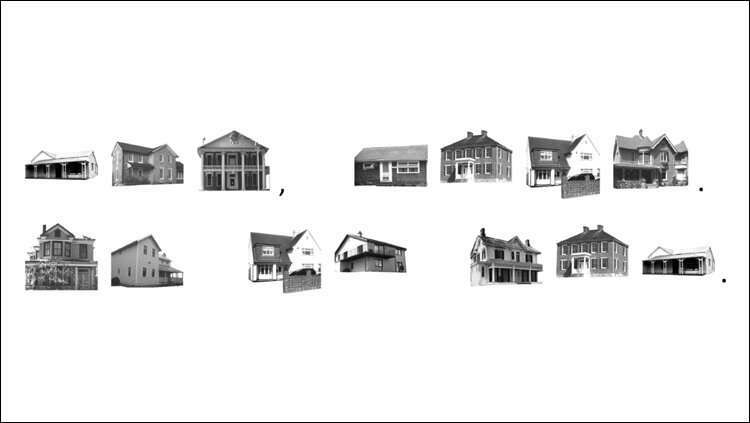 This effect was not observed in the parahippocampal place area—a brain region that has been shown to respond selectively to images of houses. These findings suggest HouseFont was acquired as an additional alphabet, and show how learning a new writing system shapes the reading brain. How the brain learns to read—development of the "word form area"